Francophiles unite! You know that France is so much more than just Paris and that the best French cities have just as much style and substance as the capital. 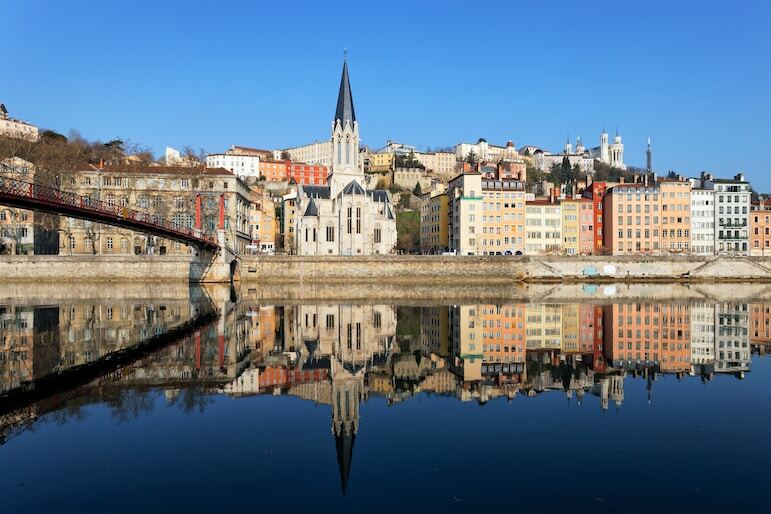 But for those of you that didn’t get the memo, we have put together a list of some of the more off the beaten track cities you need to visit in France. Be it for their history, their cool culture or just great French cuisine, these cities are well worth considering for a weekend away. So book your flight, source accommodation – perhaps one of the many France vacation rentals, and plan a weekend filled with joie de vivre. Here are seven of great French cities you need to visit now, serving up their own definition of cool, and something to surprise and delight beyond the City of Light. 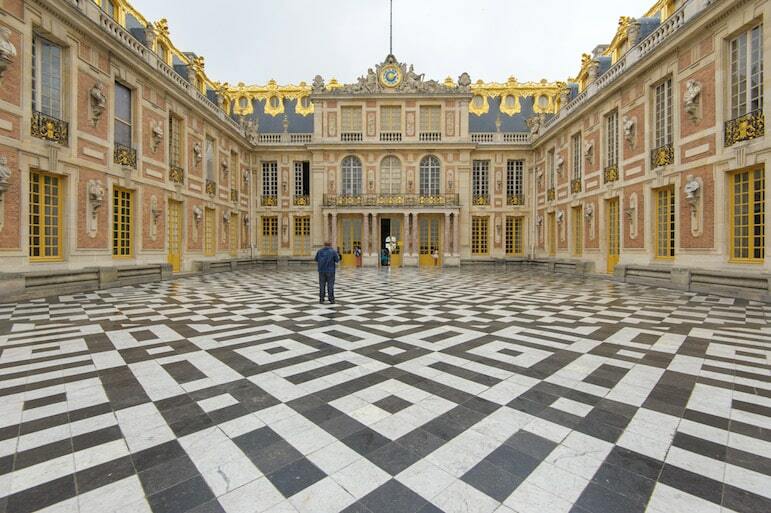 Versailles is just 40 minutes from Paris and is the perfect dip-your-toes-in city. Drop your bags off and head for the Palace of Versailles to explore the grandiose architecture and gardens. The 17th-century palace was a hunting lodge, a seat of power and a museum over the centuries. The Hall of Mirrors is the most impressive room, with ceilings and walls bedecked in murals and 357 mirrors to reflect the economic prosperity of mirror manufacturing in France at the time. Explore the immaculate park and gardens and if you’re with a loved one, look out for the Temple of Love – an idyllic and unexpected setting in which to declare your love! Of course wine is the drink of choice when you’re in France, so visit La Cave des Voyageurs to sample and discover more about the region’s sumptuous wines. To really see and savour the region’s fare laid out in all its glory, Halles de Lyon-Paul Bocuse should be the first port of call. More than 50 counters, plus a number of bars and restaurants will ignite your senses from rich cheeses to divinely sweet chocolates. 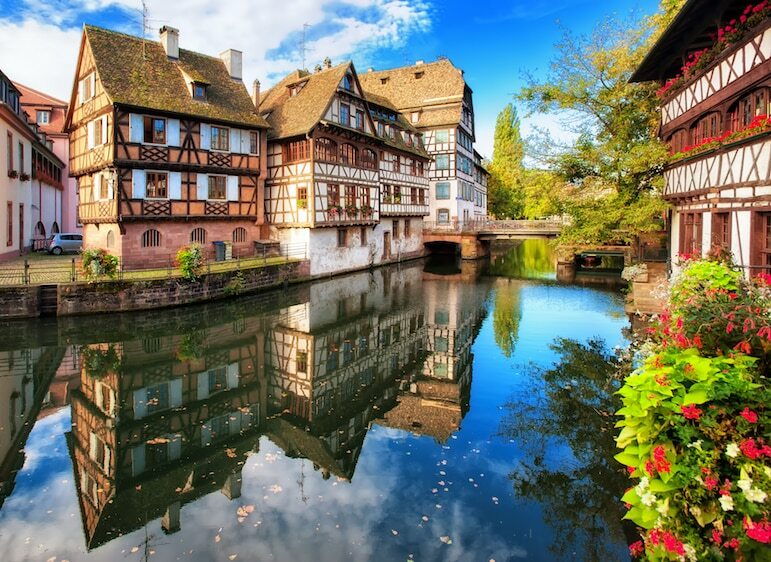 Half-timbered houses plucked straight from the pages of mediaeval literature and elegant French mansions can only begin to encapsulate Strasbourg. Resting on the German border, the city is the official home of the European Parliament. It unashamedly exudes a unique and modern feel to confuse and contrast with its fairytale-esque architecture. Admire the glorious facades, and visit the grandest of all – Cathédrale de Notre Dame – in the late afternoon. Feeling fit? Climb the 332 steps to watch the sunset and seek out graffiti from notable 18th century visitors including William Pratt of London. Vegetarian diner Bistrot & Chocolat, is a two-minute saunter from the cathedral, and here you can order an indulgent hot chocolate from 13 different varieties to sate your hunger until dinner. Like any of the best French cities, you have countless dining options. Au Pont Corbeau gets our vote for the hospitable welcome and freshly prepared Alsacienne dishes which await. 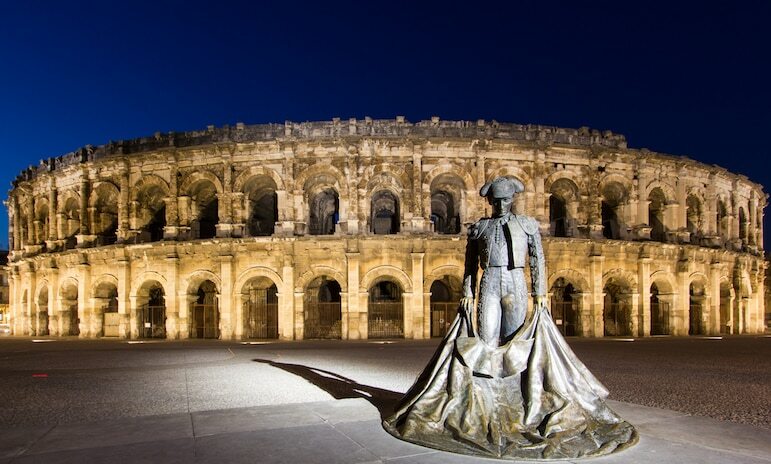 If history is your thing, watch it all unfold before your eyes in Nîmes. This Occitanie region was an important Roman outpost. The well-preserved amphitheatre, Arena of Nîmes dating from 70 A.D. still holds concert performances, so time your visit accordingly. The limestone temples and impressive tri-tiered aqueduct also remain standing today, and are great locations to reflect on and picture life more than 2,000 years ago. The city is also sprinkled with museums catering to the arts and architecture in which you can delve into its history. Finish off your city wanderings and lounge or dine in the attractive Old Town. And if you need to cater to a range of interests with your travel companions, catch the train onwards to food-loving Lyon. Start your time in Reims in local style by sampling a glass or two of champagne – yes, the city is the unofficial capital of the Champagne region. Reims is a small city with a big reputation, and not just due to its royal past as host to the crowning of 33 French kings. 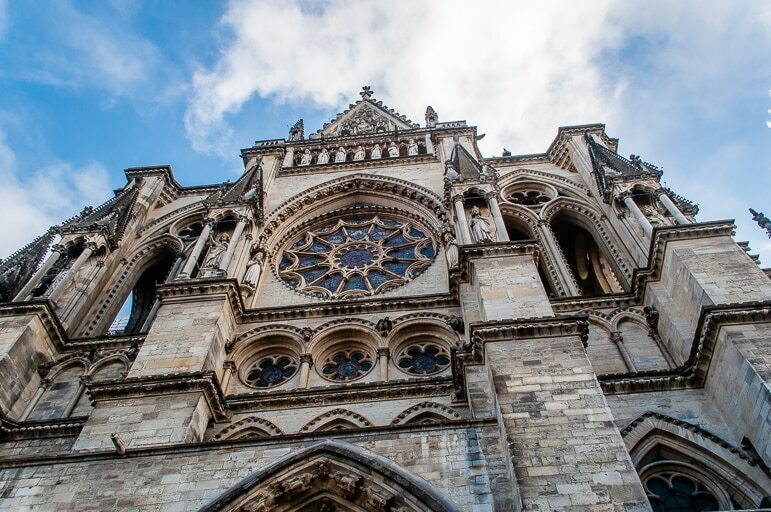 There are three UNESCO World Heritage Sites here – the gothic Notre-Dame Cathedral adorned with over 2,300 statues, Palais du Tau – the palace of the Archbishops of Reims, and Saint-Remi Basilica and Abbey-Museum. They are all grandiose, but also be sure to hit the city’s streets for the most charming art deco architecture – the result of post-war rebuilding. Stop for lunch at Café du Palais in the city centre. It has been serving local dishes, a host of champagnes and wonderful French wines since 1930 and earned itself note for its marvellous meals and flamboyant decor. Nice lies on the luxurious French Riviera. A former retreat for the European elite, it has also attracted many an artist including Henri Matisse and Marc Chagall. The city is home to the largest collection of the works of Matisse, so it’s a great place for art fans to soak up the works of masters. Whether you prefer Renaissance or abstract art, Nice overflows with galleries offering rare insights into the life and times of artists and their works. Once you’re all water-coloured out, the fashionable boutiques, restaurants and beaches are the ultimate places to soak up the cosmopolitan Riviera vibes. And for a vista to inspire your own masterpiece, a walk up to Castle Hill will reveal beautiful city views and the unbelievably blue waters of the Bay of Angels. 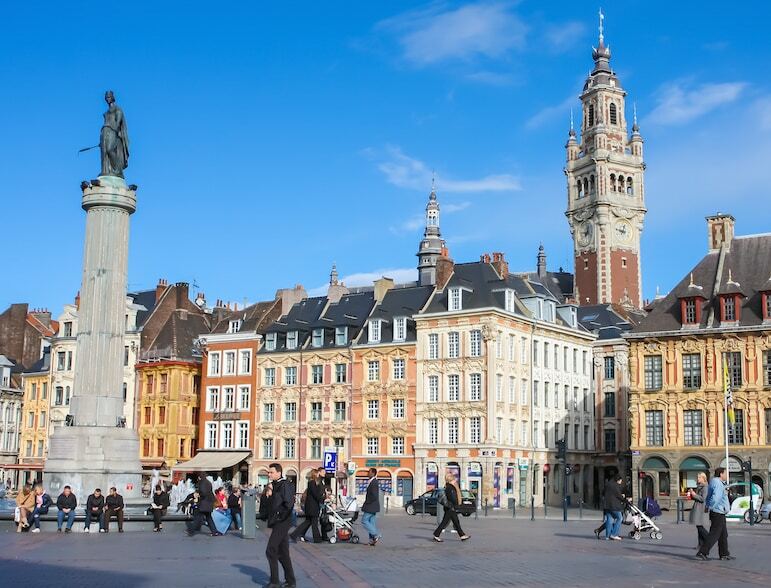 To really experience Lille is to explore it through its food culture. Book a food tour to delve into the dishes here and the inspiration behind them. Savor France is a good place to start. For the three and a half hour tour, you will visit an artisan bakery and a chocolate factory, to discover the culture and history which have defined the food here. Walk off your lunch and wander the cobblestoned streets of this former merchant centre of French Flanders, and stop by the Grand Place to admire the facades. After working up an appetite, head to an estaminet for pre-dinner drinks, with a shabby chic interior and bistro vibe to start your evening off right. 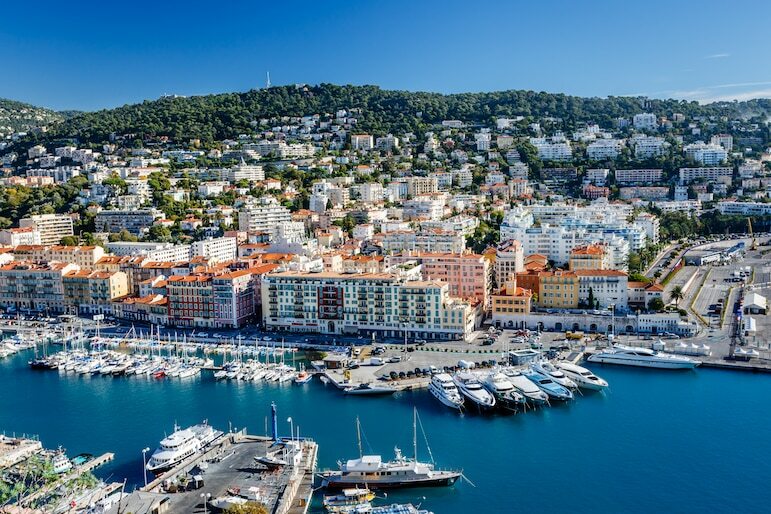 France offers whatever your heart desires, and its real appeal lies beyond Paris where you’ll discover a wealth of experiences in the best French cities. 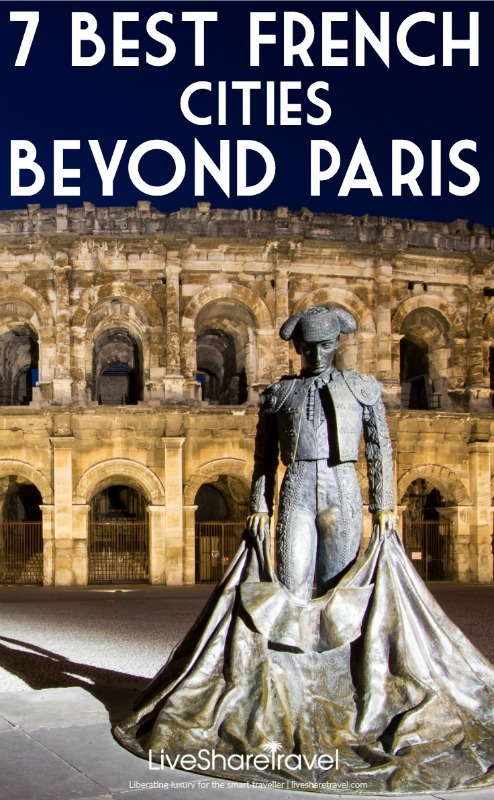 Would you add any other cool French cities to this list? Tell us about your favourite French city break destination below.